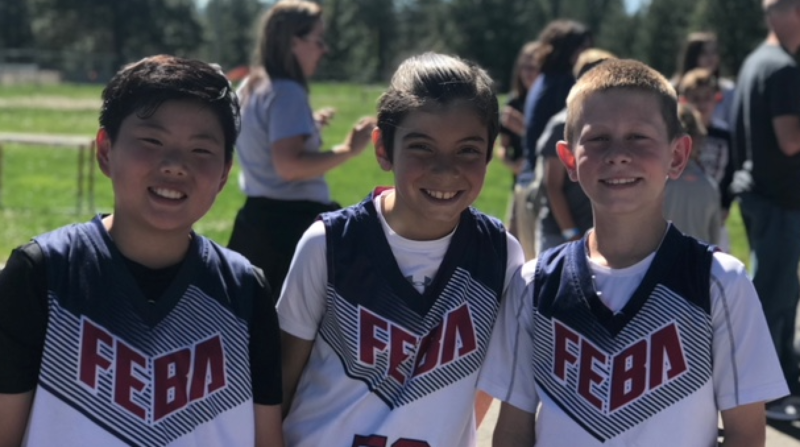 FEBA is an AAU basketball program for 3rd-8th grade boys & girls based in Folsom. 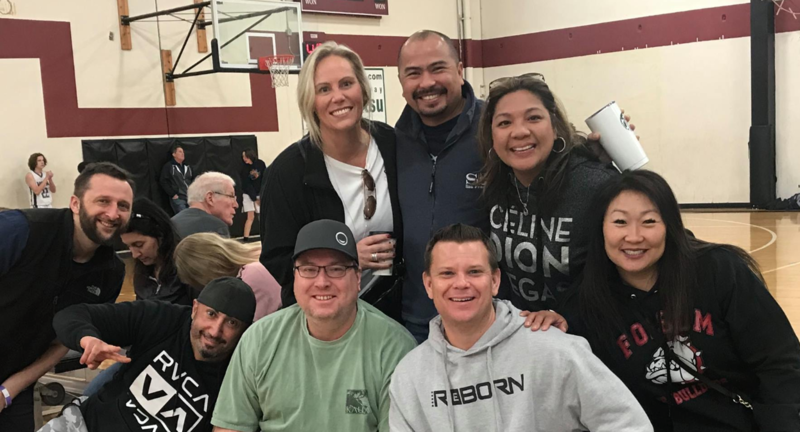 It was founded in 2010 with 2 teams & we had 13 teams last season. 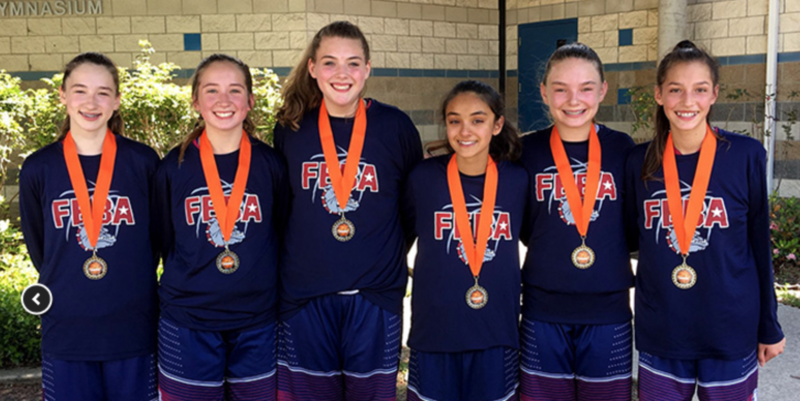 Teams are designed to prepare participants to play high school basketball & beyond. We provide high levels of competition, coaching & training. 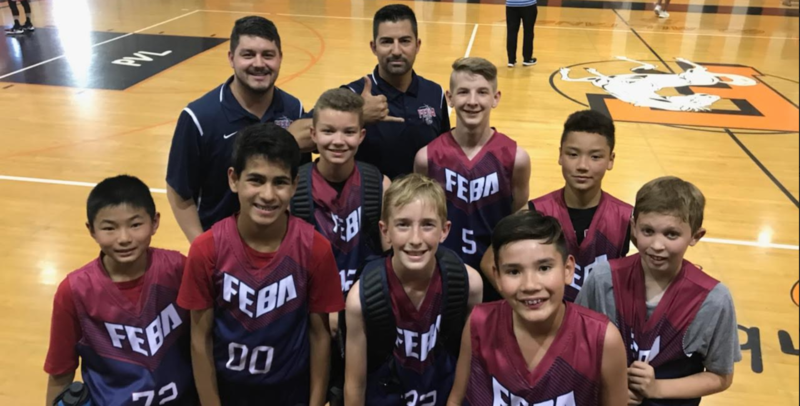 What time of the year is the FEBA "season"
Boys: Our Winter season has tryouts in early September and practice begins in November. Games will begin in December and run until Mid March. Our spring season begins in Late March and runs through Memorial Day. Do I need to register my player for tryouts? Yes, you need to register for tryouts but you may do it on site before his first tryout session. 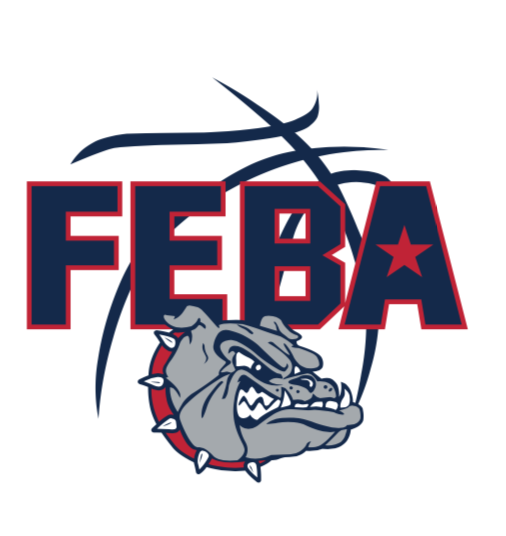 You are highly encouraged to register at home for at www.febabasketball.com as it speeds up the process and allows coaches to prepare for the number of players. Simply click the EVENTS / TRYOUTS tab, fill out the questions & don't forget to include a portrait style picture of your son in your registration.